The sports industry is massive. According to KPMG’s 2016 Report “The Business of Sports,” the global sports industry-including infrastructure, events, training and sports goods-is estimated to be worth between $600-700 billion a year and its growth outpaces the GDP growth of most countries1. With such a lucrative industry at stake, what if anything is changing to respond to the country’s changing demographics and the different means through which sports are consumed? Technology and today’s 24/7 always on world, has created a greater demand for more opportunities to engage with sports, teams and athletes beyond the stadium. Long gone are the days of fans being merely spectators. Fans want to be closer to the action with more captivating content and immersive experiences that go way beyond the game. As traditional TV viewership continues to decline, fans are flocking to live streaming games on mobile devices and tuning into live social feeds. Overall, the sports game has changed. For a sports marketing executive-what does this mean when these changes occur while the makeup of the American sports consumer also transforms? With the U.S. demographic skewing increasingly more diverse and younger-how are conventional boundaries of sports marketing being pushed, particularly as it pertains to social media? 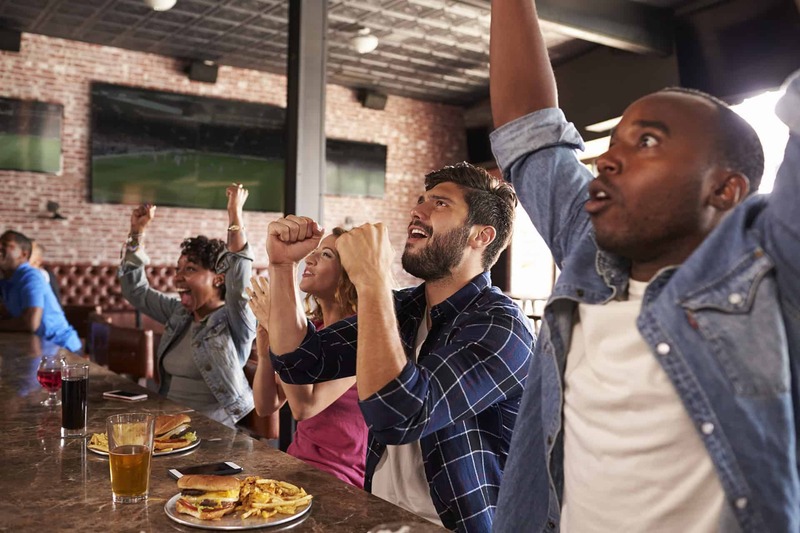 At L’ATTITUDE, you’ll get to explore this topic further and hear from current and former franchise sports owners discuss how demographic shifts have affected consumer interest and consumption of major league sports as entertainment.